Creating a mobile app for your healthcare organization is one thing, but how do you build a solid strategy for engaging patients? 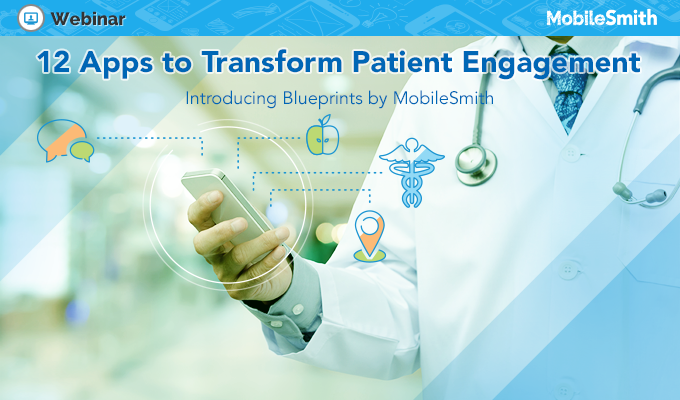 In this webinar, we’ll introduce Blueprints, a way to quickly build ROI-driven mobile apps for patients using the #1 platform for hospital apps in the U.S. Whether you are a healthcare marketer, administrator, or C-level employee, join us to learn how to quickly get started engaging patients with mobile.